We often strive for balance in the show and while browsing our show archive we felt that R&B needed to be shown some love. 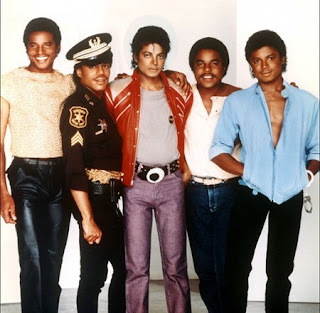 So, this week on Talking 80s Music so we focus on The Jacksons. Sure, they had a healthy career before the 80s (as the Jackson 5) but if asked to name a few of their hits that decade, many would list ones by Michael. We play our retrospective mix, "This Place Hotel" and "Nothing (That Compares 2 You.)"